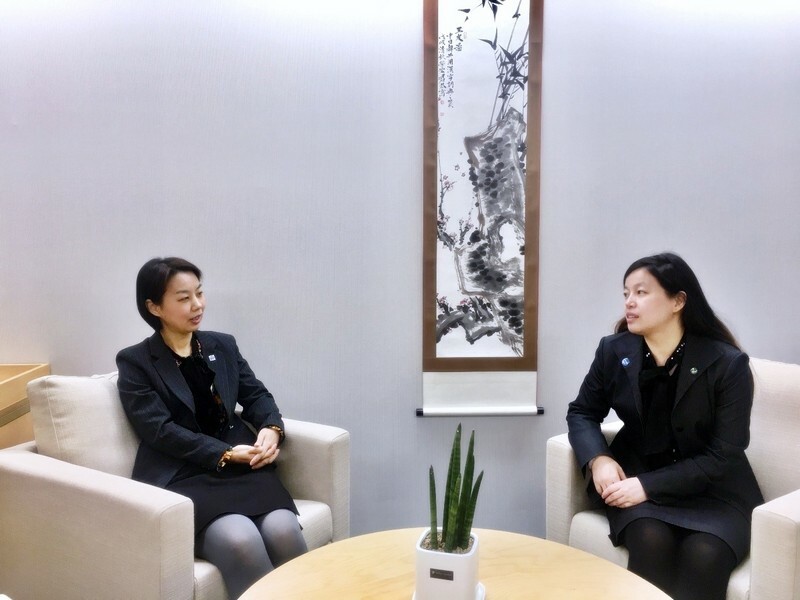 On November 29, 2018, Deputy Secretary-General HAN Mei met with Director WANG Hongliu from the ASEAN-China Center at TCS. During the meeting, DSG HAN briefed about the TCS’ internal capacity building, past activities and next year’s work plan. Director WANG believed that this meeting was a good opportunity to learn from each organization and explore cooperative areas. Both parties agreed to keep in close contact and strengthen bilateral cooperation.